How SME’s can improve their Inventory Management Process ? Majority of small and medium sized businesses dealing with warehousing, retail, manufacturing and distribution often come across inventory specific challenges. Be it issues related to dead stock or struggles with wastage’s and stock losses— lack of a functional inventory management process can seriously impair productivity and restrict growth. Moreover with massive levels of investments manipulating the inventory, it becomes essential for the businesses to treat stocks with respect. In the subsequent sections, we shall look at some of the most functional inventory management strategies, adopted by the SMEs. SMEs are best served by inventory optimization tools that focus on specifics and help them gain a competitive advantage over the competitors. These tools help marketers and warehouse managers evaluate the concerned networks for the best policies and even the existing inadequacies. 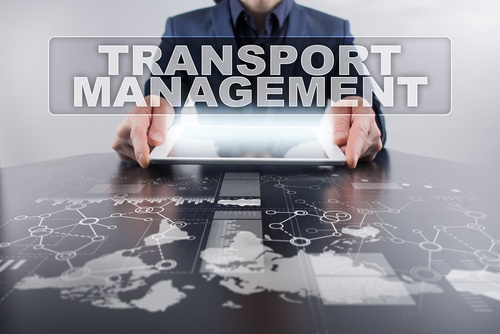 Each supply chain node is closely analyzed by the standalone tools which extract data from ERP and WMS systems. In a nutshell, these optimization tools analyze supply variability, demand variability, and certain replenishment parameters for staying ahead of the market and industry loopholes. SMEs are increasingly investing in these tools for carving out a pretty intuitive inventory management process. Majority of SMEs are increasingly focusing on real-time analytics for managing the inventory in a better way. With technological innovations at the fore, it is quite easier for them to create a unified information model that comprises of financial data, supply chain insights and other granular information sets. Having a cohesive platform for employing varied business solutions is a great strategy that SMEs are increasingly focusing on. Companies that treat stock like finances never have to compromise on productivity and growth. Moreover, it is only appropriate to render similar levels of importance to the stocks as they are the organizational assets, precisely in the form of inventory. SMEs must keep a detailed track of the commodities by analyzing the inflow, outflow, stock movement and the price points. Businesses that have good understanding of the stock often fare better as compared to others as they usually avoid making additional orders and swear by smarter inventory-specific decisions. Automation is probably the only solution that can easily streamline the existing inventory management requirements. Moreover, SMEs opting for this strategy need not depend on manual interventions. Be it placing replenishing orders for stocking or even following up the deliveries, automation allows businesses to stay ahead in terms of innovation. With automation on-board, it becomes easier for companies to detect excess and dead stock while addressing issues related to supply and demand. Small and medium sized businesses should look to improve the functionality of the concerned warehouse for addressing the inventory specific requirements. The most probable solutions include staff access and updated inventory. Moreover, businesses must also look to integrate the existing inventory systems with a POS system; precisely for staying updated and minimizing the lag time. That said, improved functionality also leads to advanced reporting where SMEs can easily gather new insights, depending on performance and inventory management. Some of the other benefits associated with improved functionality include customizable workflows. While we did talk previously about the dead stock, it’s high time we address the elephant in the room. Firstly, a dead stock takes up quite a lot of space and hinders functional additions. SMEs should be able to tabulate the stocks based on the dynamism and must try to get rid of the stagnant ones, at first. Slow moving stocks limit profitability by restricting cash flow. Lastly, businesses must segregate the stocks and commodities within the warehouses based on their shelf life. Once the stagnated stocks are liquidated, it becomes easier for the companies to control the deadstock levels, make new additions and improve productivity. 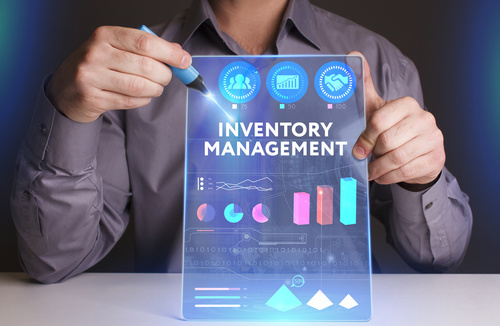 These are some of the most functional strategies which can be deployed by small and medium sized businesses for improving the existing inventory management framework. Apart from the mentioned ones, companies should also be able to added newer technologies into the mix for improving the entire process of inventory management. Last but not the least; SMEs should emphasize on amplifying the workforce efficiency within the warehouse for handing the inventory in the best possible manner.